Google Pixel 3 is probably the most leaked device of 2018. It’s been a while that Google launched Pixel 2 XL. It was a big hit at market and peoples are so much exited about 3rd one. That’s why leaks are going out of hand. Let’s find out what we have at end of September. There’s a new rumor that Google will launch the Google Pixel 3 line (among other new Google-branded hardware) on October 9, 2018, at an event in New York City. 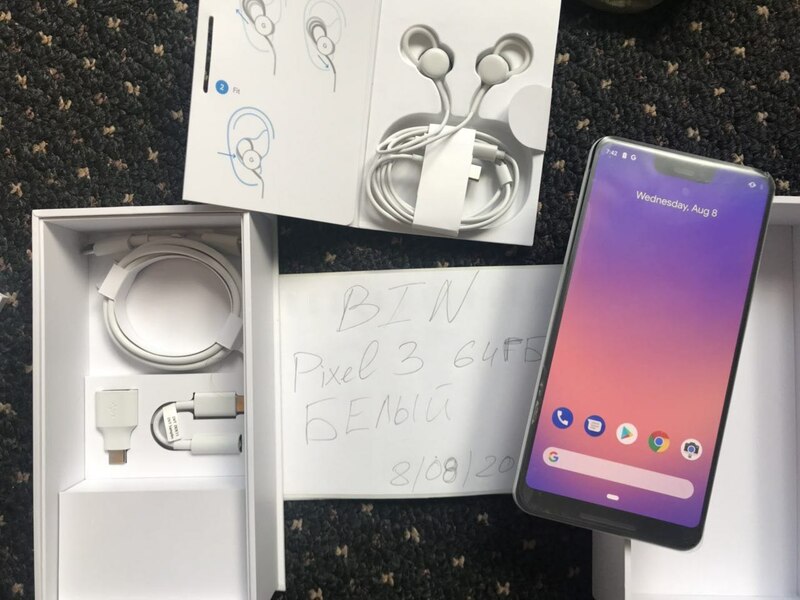 There’s also some new information on the Pixel 3 XL from the massive leak of prototype units. Last year’s Google Pixel 2 received plenty of acclaim, even if Google chose to drop the headphone jack. Despite the audio port disappointment, you were getting a powerful phone, stock Android, and a great camera experience. What will the Mountain View company bring this year? Well, the Google Pixel 3 rumor mill has just started chugging in recent days, giving us a few potentially tasty morsels of information. The Pixel 2 and Pixel 2 XL were manufactured by HTC and LG, but that was before Google acquired HTC’s hardware team. So what should we expect now? 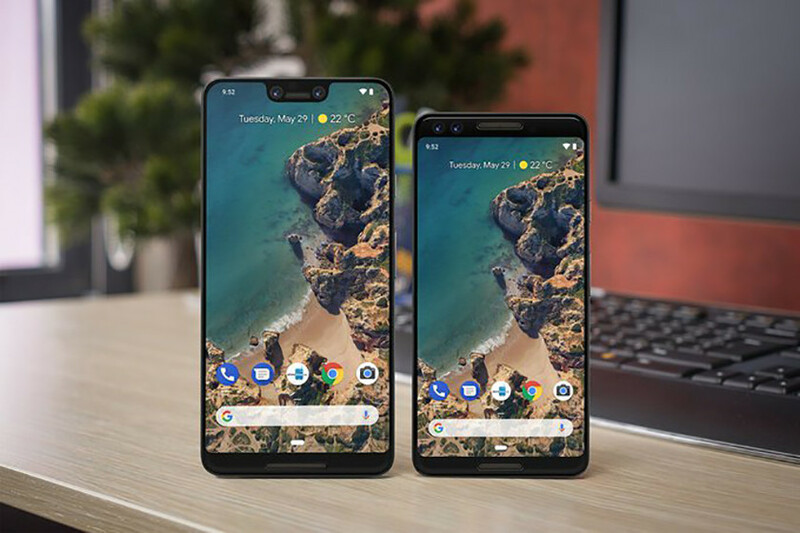 According to WinFuture.de, Google is partnering with Foxconn subsidiary FIH Mobile to manufacture the Pixel 3 and Pixel 3 XL. FIH Mobile isn’t a new entrant either, producing HMD’s Nokia-branded smartphones. The images above also reveal that the phone could feature a notch, which not everyone is a fan of. They also tell the same story as previous rumors, which is that the flagship will sport a single camera on the back, two on the front, and dual front-facing speakers. And no, the headphone jack won’t make a return. Keep in mind while this leaked Pixel 3 XL unit seems legitimate, it’s still likely just a prototype or engineering sample. The design of the commercial model could be different. The images above also reveal that the phone could feature a notch, which not everyone is a fan of. They also tell the same story as previous rumors, which is that the flagship will sport a single camera on the back, two on the front, and dual front-facing speakers. And no, the headphone jack won’t make a return. Keep in mind while this leaked Pixel 3 XL unit seems legitimate, it’s still likely just a prototype or engineering sample. The design of the commercial model could be different. You’ll notice that there’s a set of USB Type-C headphones included in the retail box. This appears to be a concession for removing the headphone jack from the device, as using the included headphones will prevent you from having to use a dongle if you don’t own a set of Bluetooth headphones. The phone will run the latest version of Android, the newly monikered and released Android 9.0 Pie. However, this was expected and is pretty much a given as launching with the newest version of Android is half the point of the Pixel line. The images also show that the phone will likely be powered by an octa-core Qualcomm processor (4 x 1.77GHz and 4 x 2.8GHz), which is almost certainly the Snapdragon 845 SoC, backed by 4GB of RAM and an Adreno 630 GPU. The display is also listed as having a 1,440 x 2,960 resolution with a 494ppi rating. #Google Pixel 3 release date? Google traditionally launches its Pixel devices at its fall hardware event in the second half of the year. In fact, the last two Pixel generations were unveiled on October 4 — will it be three in a row? The Bloomberg source says that the Pixel 3 launch event will happen on October 9 in New York City. This would be a change of date from the usual October 4 as well as a change of venue from the usual San Francisco location. Google has yet to formally announce when its hardware event will take place, so right now either one of these rumors could be true. Stay tuned. I am a Tech Gig.